Communication And Growth Concept As A Growing Partnership And Teamwork Exchange In Business With Two Trees In The Shape Of Human Heads On A Sky With Leaves Exchanging From One Face To The Other As A Concept Of Cooperation. Фотография, картинки, изображения и сток-фотография без роялти. Image 42215311. Фото со стока - Communication and growth concept as a growing partnership and teamwork exchange in business with two trees in the shape of human heads on a sky with leaves exchanging from one face to the other as a concept of cooperation. 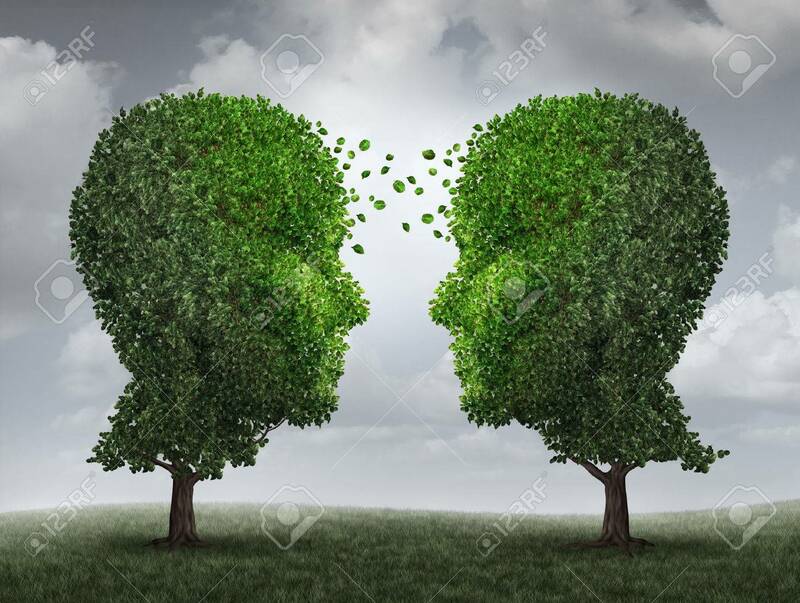 Communication and growth concept as a growing partnership and teamwork exchange in business with two trees in the shape of human heads on a sky with leaves exchanging from one face to the other as a concept of cooperation.